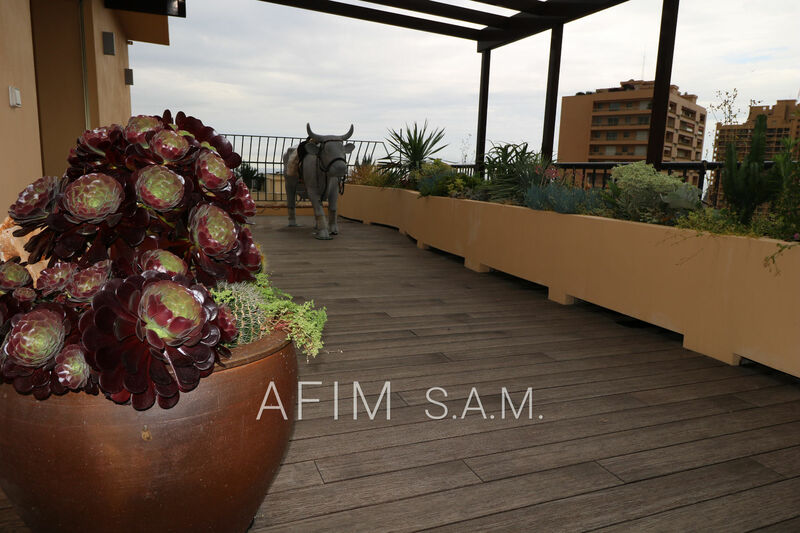 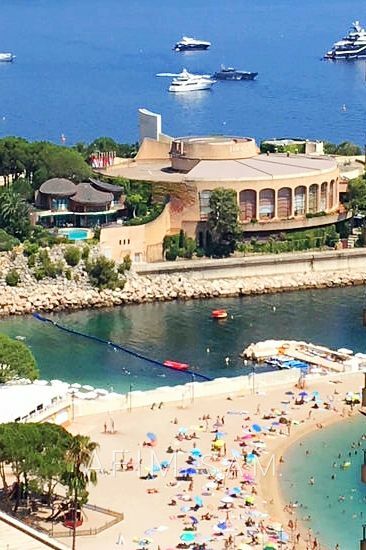 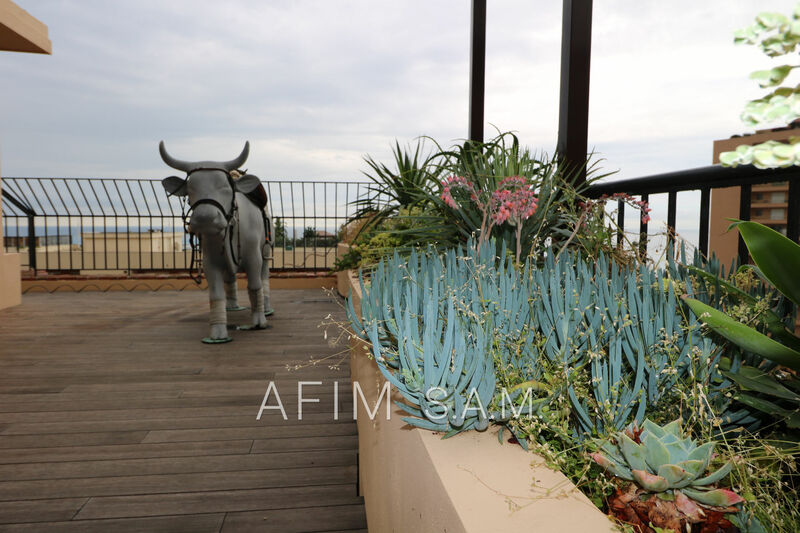 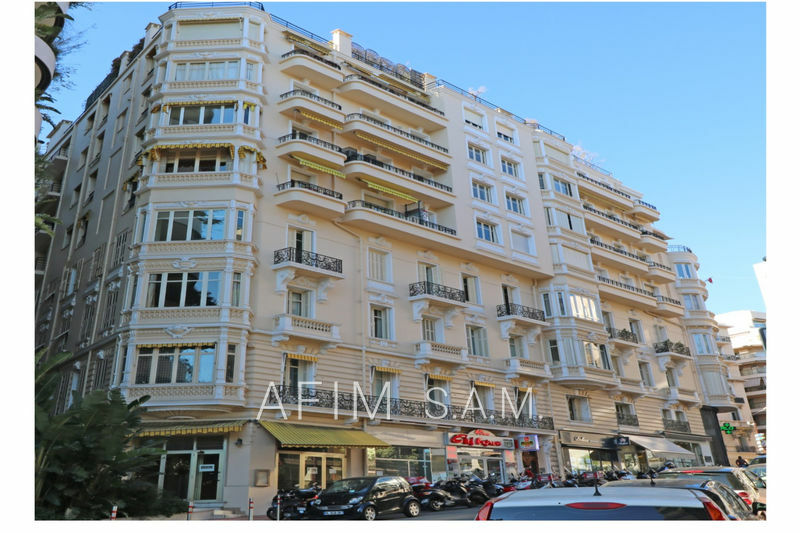 close to the place des Moulins , with sea view, duplex / penthouse 4 rooms of about 356 m² of total area, on the 6th and 7th floor, of a beautiful bourgeois building. 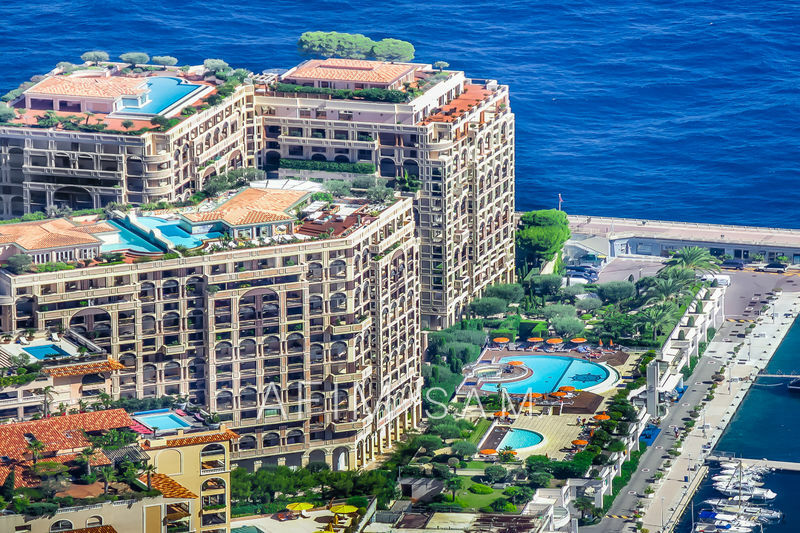 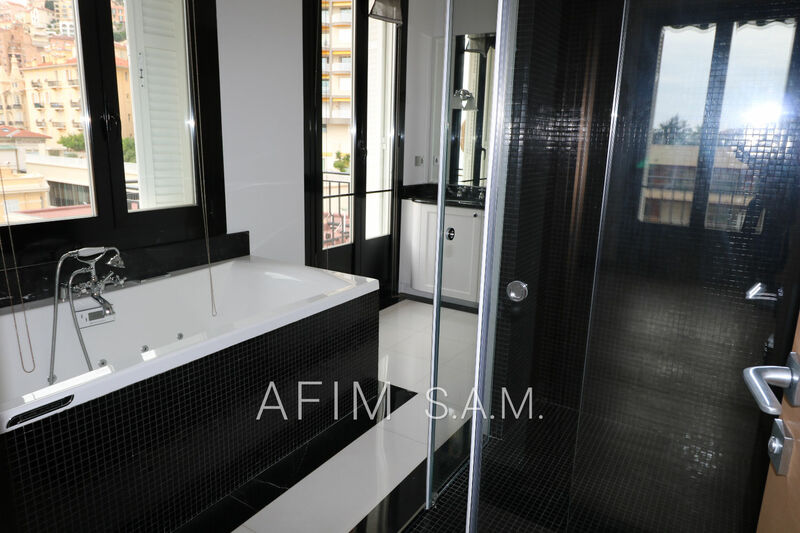 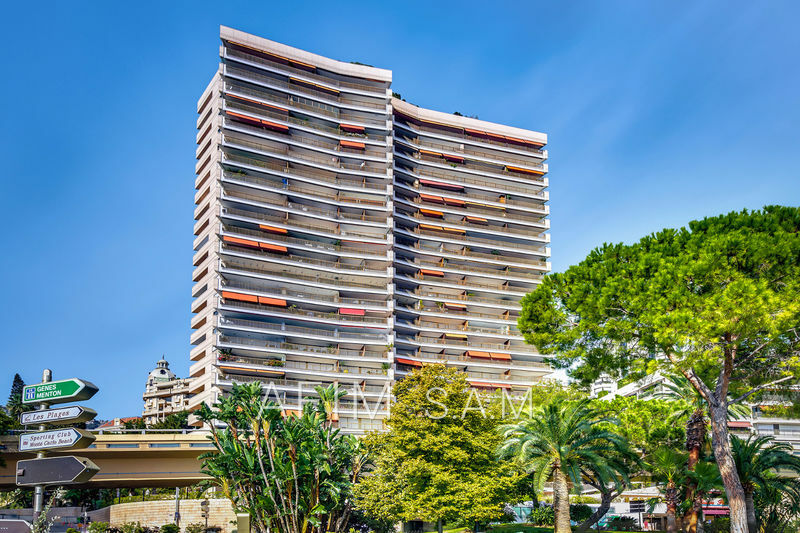 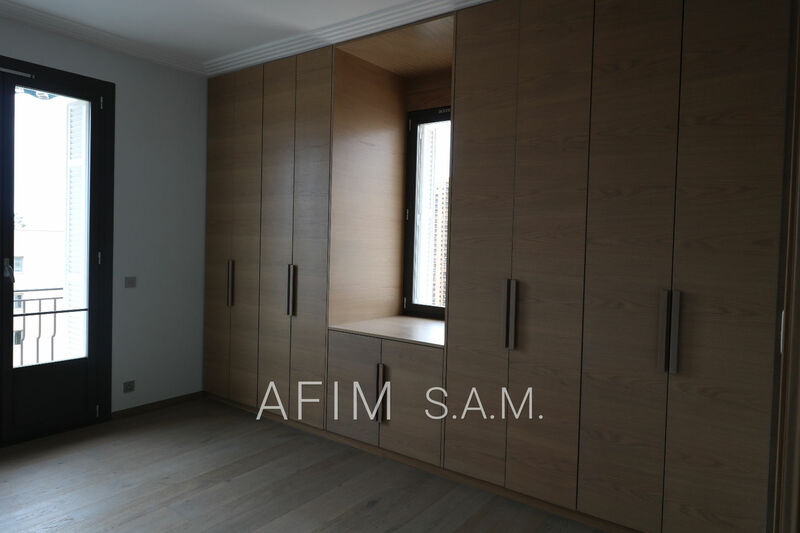 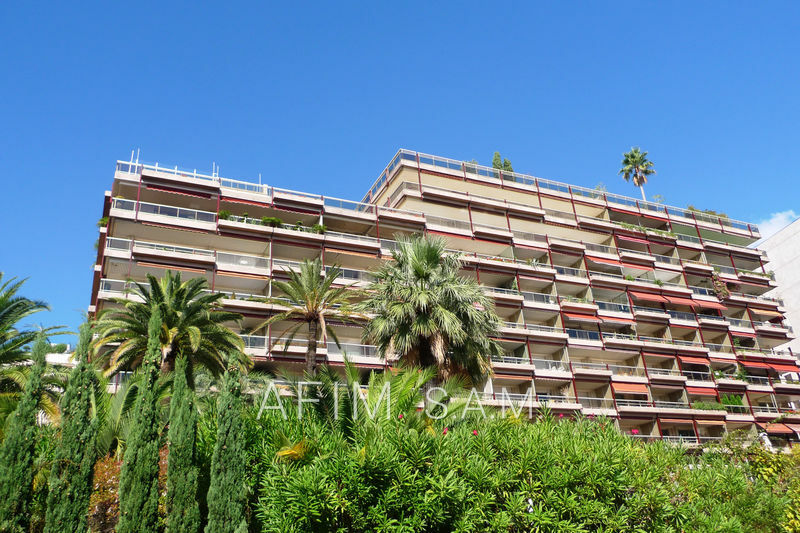 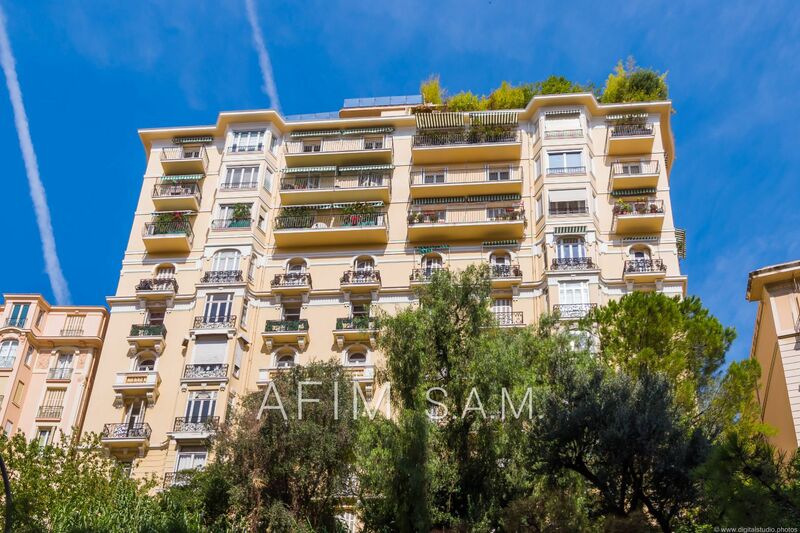 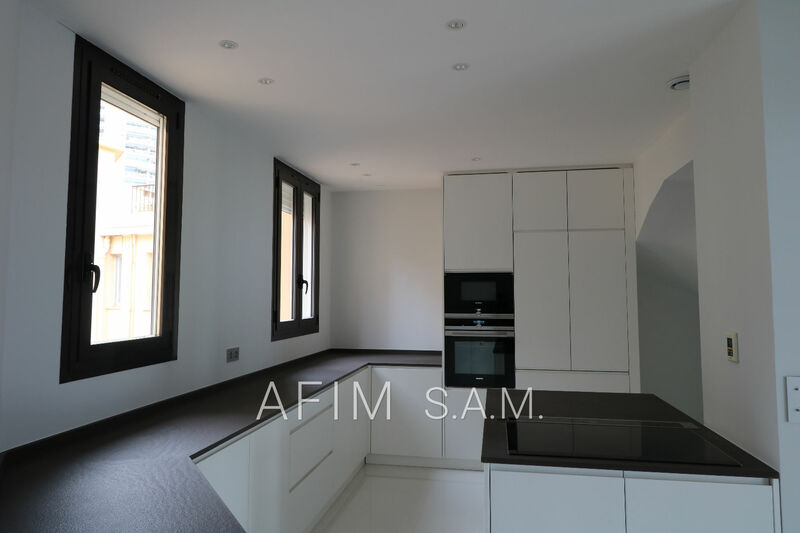 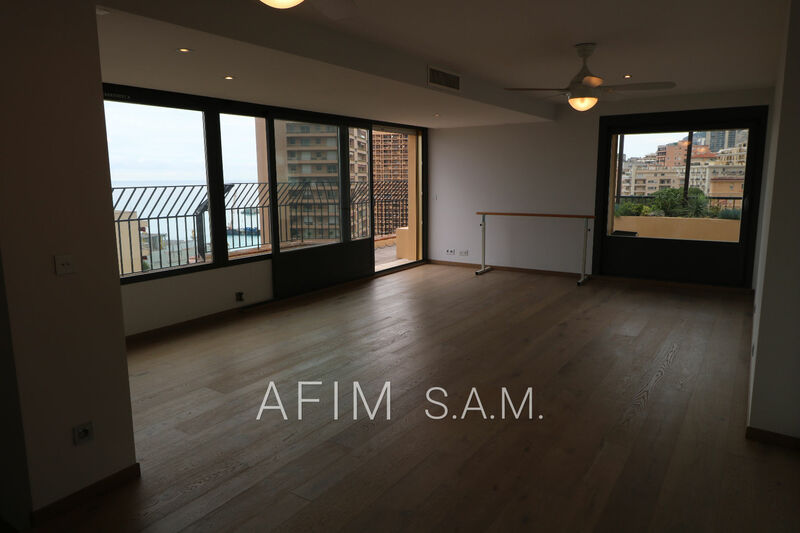 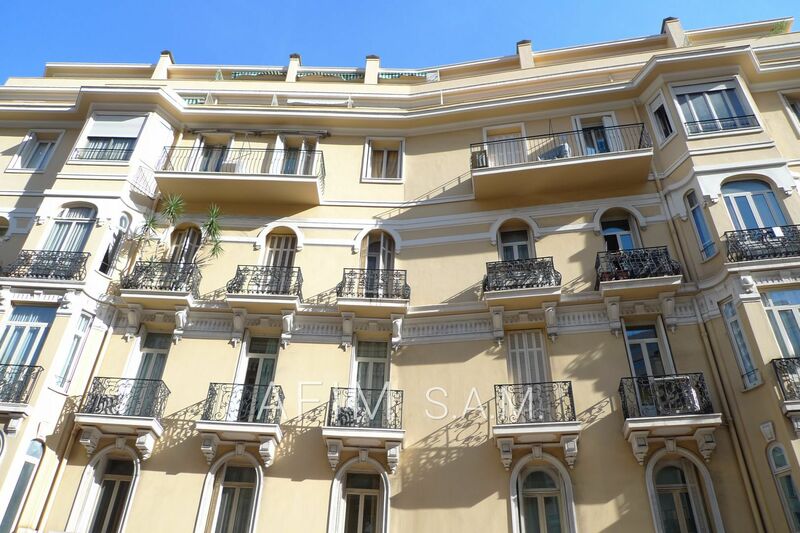 completely renovated, with marble and parquet flooring, repainted, it is composed on the 6th floor, an entrance, a triple living / dining room, large fitted kitchen, guest toilet, 1 bedroom with bathroom closets and balcony, 2 bedrooms with 2 shower rooms, dressing room and balcony. 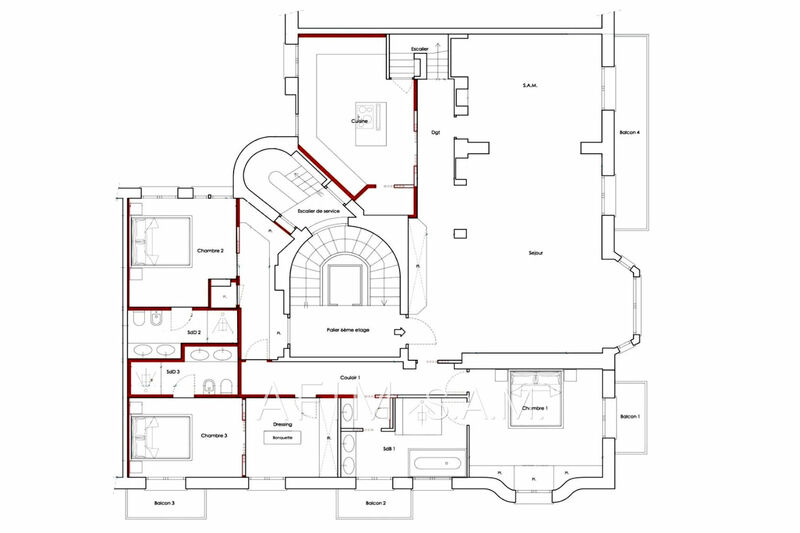 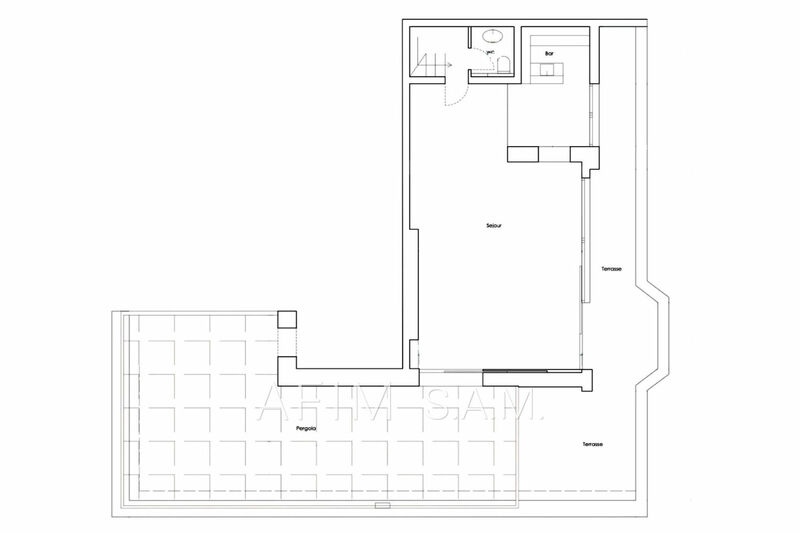 7th floor with living room, fitted kitchen, guest toilet, pergola and terrace.